Schema – What is it and how does it help your website? Wouldn’t it be great if everything in life was easy? Well, Google wants it that way too. Schema markup has a purpose to describe web pages to Google in much more detail. This helpful resource provides many advantages, which ultimately improve a website’s conversions and relevancy. 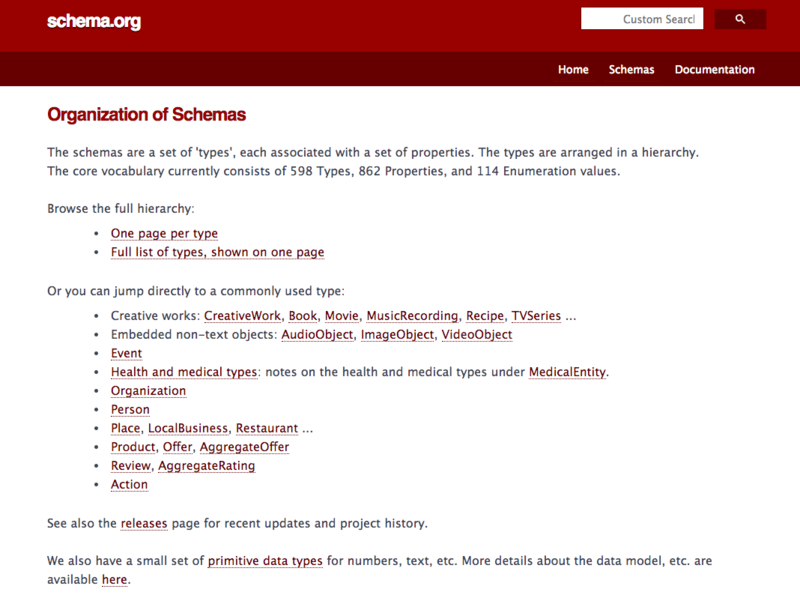 Overall Schema does more than describe a page; it helps Google understand what it means. Why would my website need Schema? The Schema tool is primarily an HTML markup, which helps to explain your website pages in more detail to Google. It also betters the metadata when it appears on a search result page. One example includes Schema adding a thumbnail image next to your meta-description. An icon makes your link more engaging and entices users to visit your website before others. There are many other options available including; star ratings, calorie counters and additional visual information to make your site stand out against others. 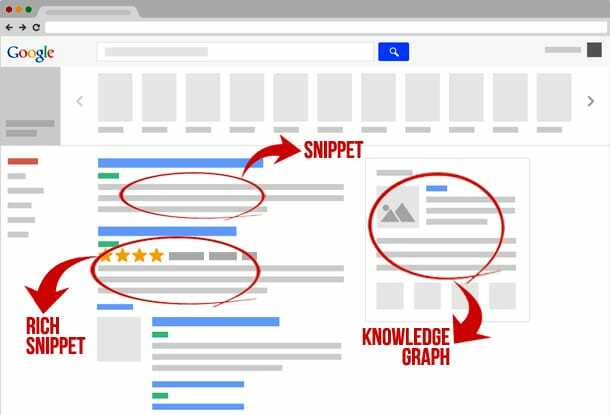 Snippets, such as Schema, help search engines understand what your company does, who you are and information about your services/products. 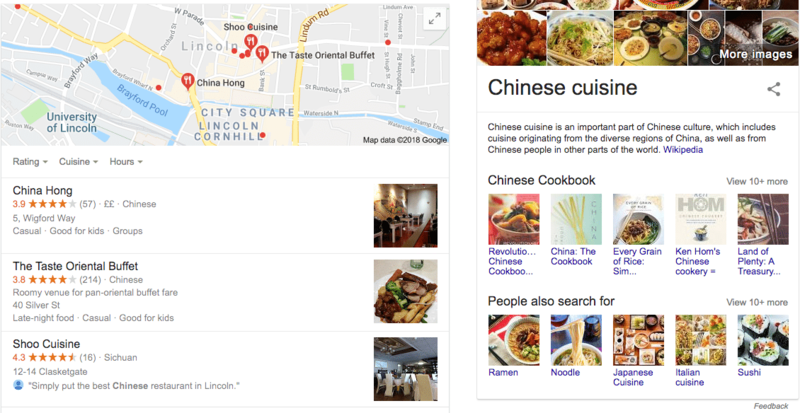 The schema tool helps Google determine what your content is describing. For instance, if you use the word ‘grease’, it will let the SE know you’re on about the condiment instead of the movie. Schema proves hugely beneficial for your business and improves the chance of website conversions. What examples are there of Schema? News – If your business focuses on promoting news stories, this markup tool could be ideal for you. The markup will identify the headline, dateline, date of publication and author. Articles and Blogs – This is the blogger’s dream schema markup. Google will be able to identify your headline, genre, word count and page numbers. Movies – Talking about an upcoming film? Movie Schema Data will allow you to show up with a title, name of the producer, buy or rent option and more. 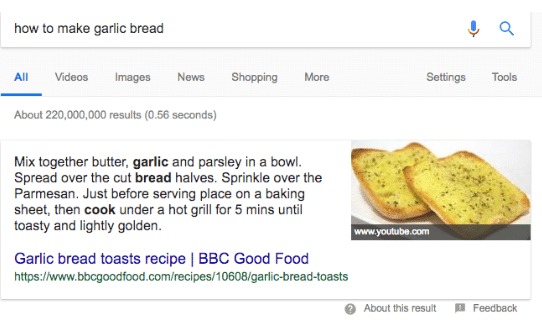 Recipes – Do you want to rank for recipe searches? This Schema markup tool distinguishes a thumbnail image, steps, cook time and calories. 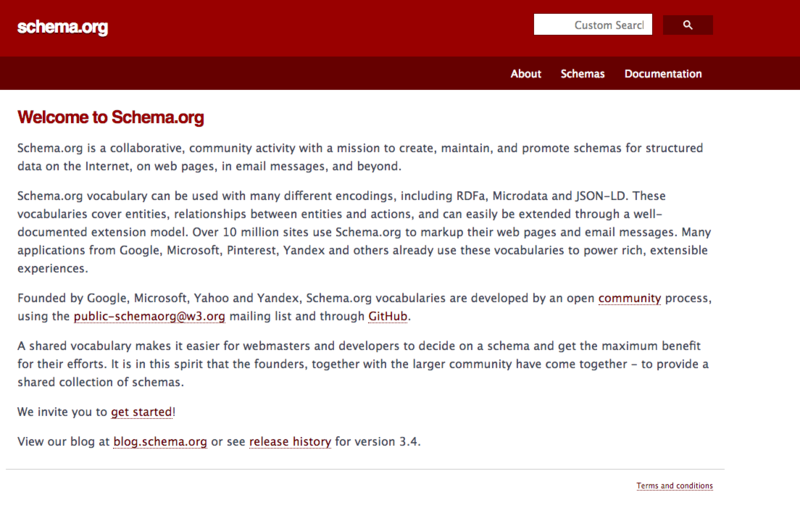 How could Schema help your business? If you want to stand out above your competitors, then it’s essential to introduce Schema into your digital marketing. The markup will highlight your webpage against all other search results, especially as the topic is immediately evident. The Schema tool dramatically helps with your SEO and enables you to rank for specific genres and keywords. With Schema, you can add more information to your meta description, providing a compelling display of your web page. However, despite its success rating only 1% of websites have Schema consolidated into their HTML. Not many companies have taken advantage of the full benefits Schema offers; however, it could advance the rating of your business significantly. 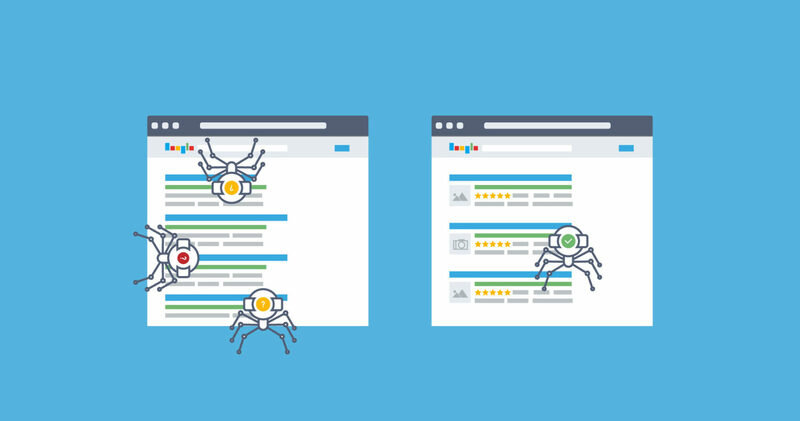 Websites, which have integrated Schema into their domains, rank four positions higher than sites who have refrained from using Schema. The Schema technique is slowly beginning to portray the benefits it offers and if you think about it, will you more likely to click on a link with a picture example? Of course, you would. When we search for something on Google, we are usually engaged by the information-heavy search results. Usually, we pay attention to the page with a Schema markup at the top of the page in Google. So, where do you start with a Schema markup? Schema.org is the website which hosts these markups. You will need a shared understanding of HTML to know how the tool works; Schema has a principle in place to help users understand. By adding additional tags to the HTML of your web pages you can help search engines understand your content better. If you include Schema.org into your HTML, then this will significantly help the search engine to uncover what your website describes. You can then add information into your snippet including images, pricing information and customer rating – all to promote your business purpose even further. To conclude Schema, this integration is proven to be the best form of assistive snippet for search engines. By increasing the ranking of your website and promoting your products/services in more detail, you are guaranteed to achieve better results regarding audience and reputation if you incorporate Schema into your site. The Schema markup is an attractive and eye-catching way for your website link to stand out on a SERP.